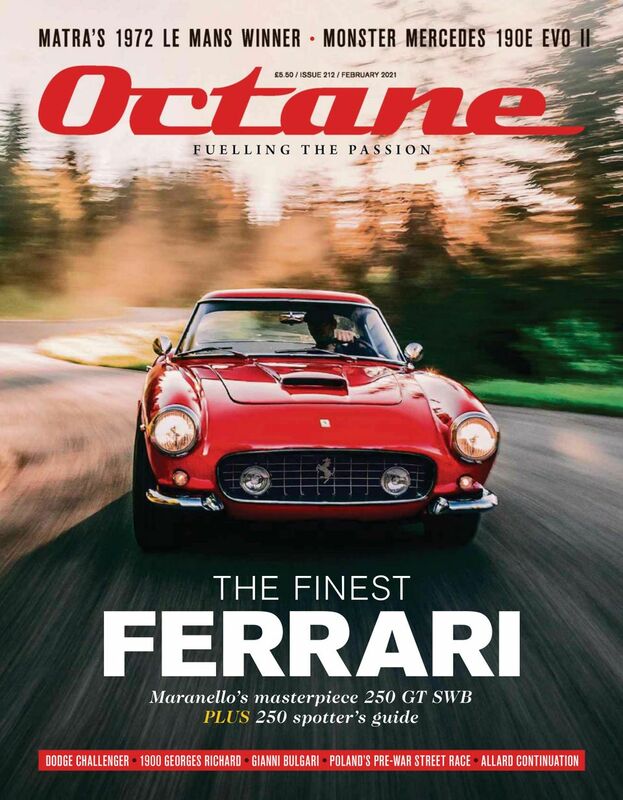 Welcome to Octane classic cars magazine, a publication for enthusiasts of the World's greatest classic cars and the events that surround them. 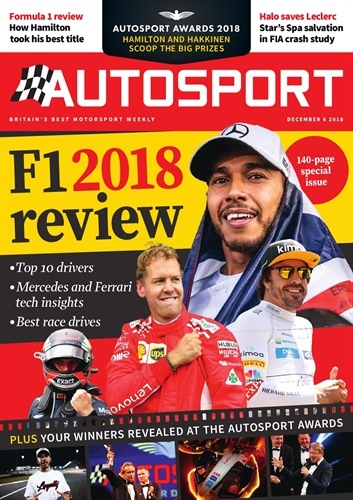 Browse the website to find out about the latest classic car news and classic car events, to find classic car dealers, or to see results and previews for classic car auctions and to read magazine features. 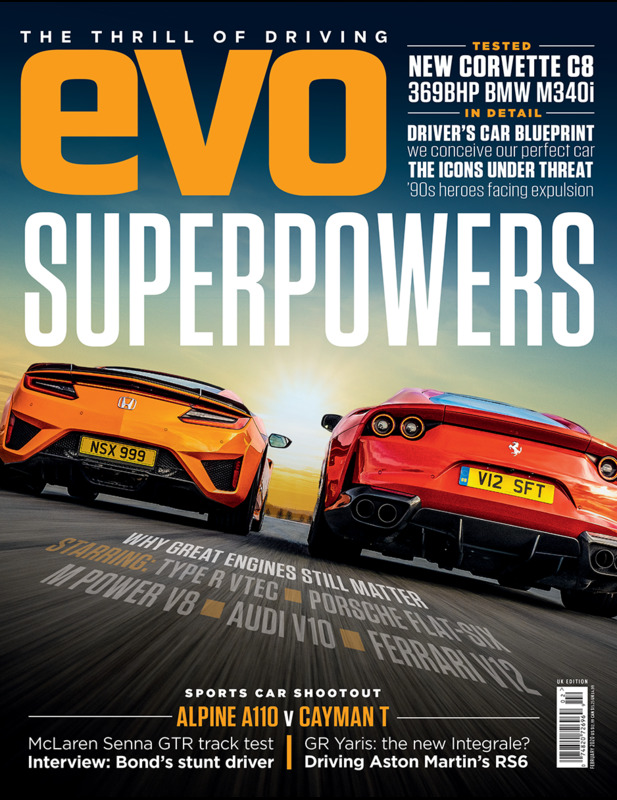 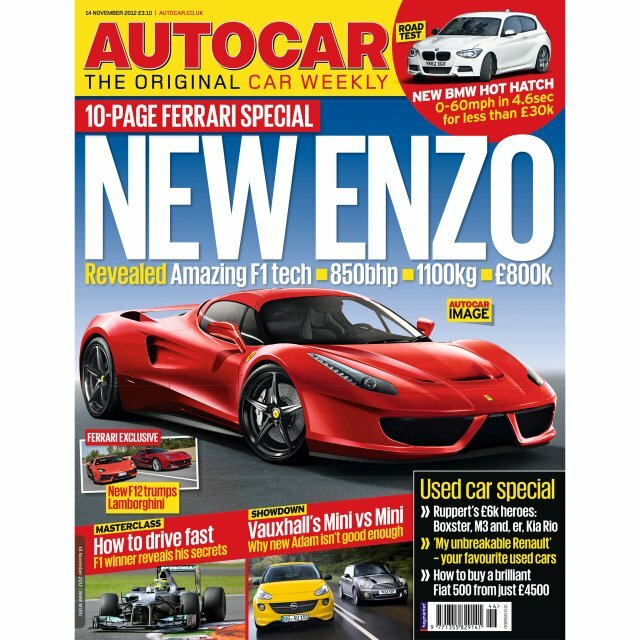 Every month Octane shares with you the latest Classic cars news, reviews and advice; benefit from the knowledge and vast experience of our writers.